Your One Stop Houston Auto Repair. 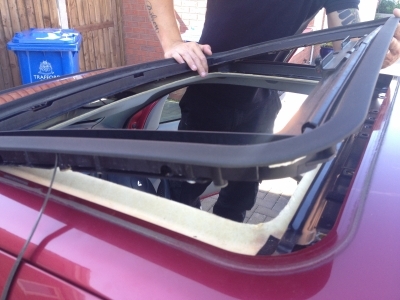 Auto Sunroof Repair and Sunroof Replacement. 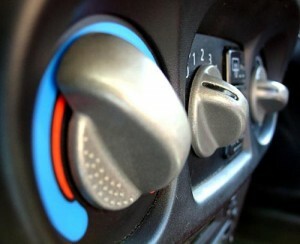 We repair car AC systems for less. Whatever the problem with your AC, we fix them. Superior Auto Engine Diagnostics. 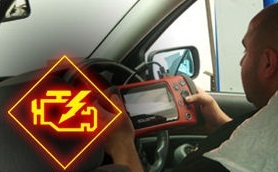 Low Cost Car Engine Diagnostics and Repair. 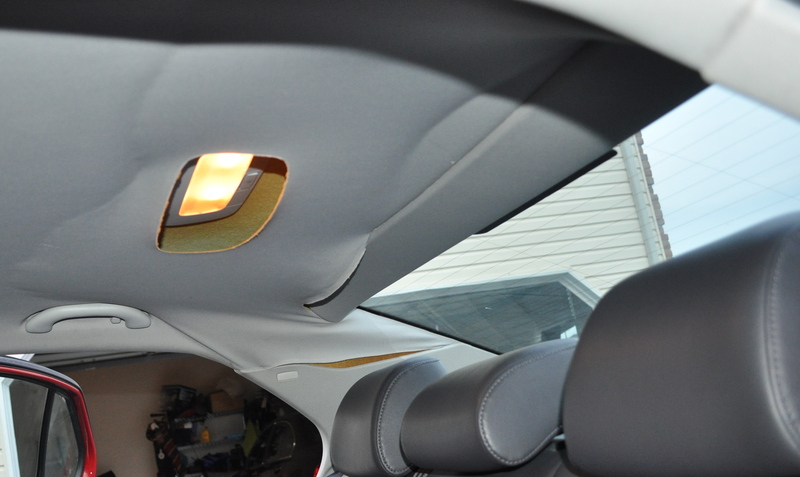 Quality Affordable Custom Car Sunroof Installation from the Sunroof Experts. 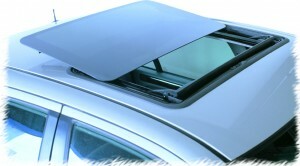 Discount Auto Sunroof Repair. Unconditional Guarantee! Save now on Car Sunroof. Cheap Houston Auto Headliner Repair and Auto Headliner Replacement. 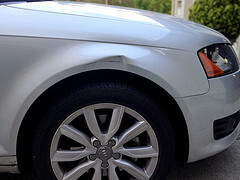 We make auto dents and dings disappear at half the price others charge. 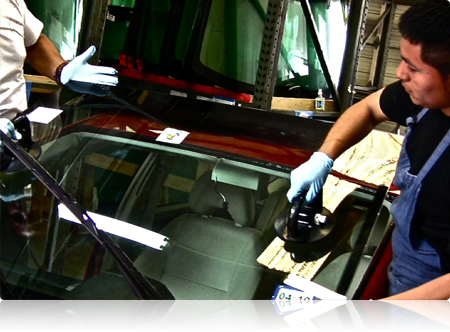 Save Money Today on Auto Windshield Repair. Guaranteed Lowest Price! 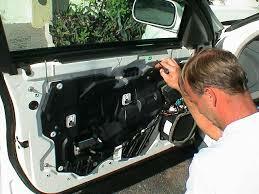 Discount Auto Power Window Repair. Lowest Priced Car Power Windows Motors & Regulators Guaranteed!